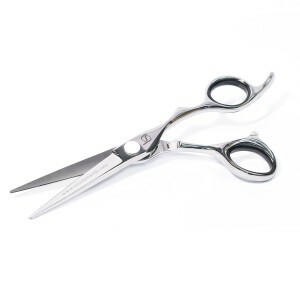 Scissorhands UK are the only hairdressers scissors company in the UK made up of REAL HAIRDRESSERS – meaning we’re just as passionate about haircutting as you are. Like you, our primary motivations are helping people to look good, and more importantly, making them feel good. Through experience, we’ve come to understand that the right hairdressers scissors play a central role in helping you to achieve your hairdressing goals, including personal and financial success. 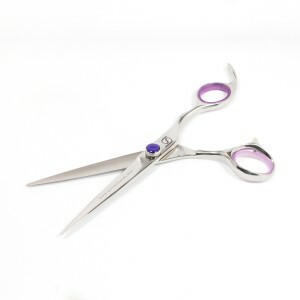 REPAIR AND SERVICE scissors to factory standards – exclusively in-house. To "educate and inspire" professional stylists on a higher level, in a more creative and more satisfying way of hairdressing - by harnessing the skills they already have. 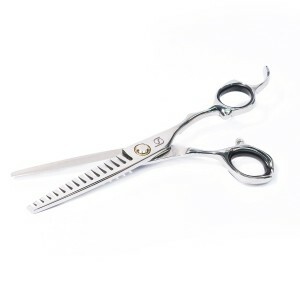 “Educate” with the combination of the right hairdressers scissors with the right techniques to make an immediate and positive difference, whilst reducing irreversible wear-and-tear on stylists’ joints and muscles. “Inspire” with more confidence and more creative freedom. 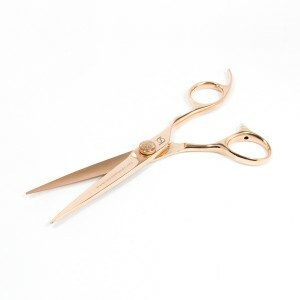 95% of all stylists have only one “good scissor” - which they use for 97% of ALL their haircutting! This means, RIGHT NOW most stylists have one “good scissor” and maybe a cheap thinning scissor for gents’ cuts, etc. Could you imagine being a professional painter with just one paint brush - or a mechanic with only one spanner? 75% of stylists over 35 years old experience some form of muscle and/or joint pain directly related to hairdressing. This can be dramatically reduced by using the right equipment and improving posture. That’s why we recommend a professional Tool Kit of a Short Blade Scissor, a Long Blade Scissor, a Thinning Scissor and a Layering Texturiser. Learn more with effective and efficient cutting techniques. You will be amazed how much quicker and easier it can be to achieve a better finish. Earn more by gaining credibility from clients and colleagues. Profit from more restyle bookings. Attract new clients as you stretch the boundaries of your capabilities. Smile more with fewer aches and pains after improving your posture. 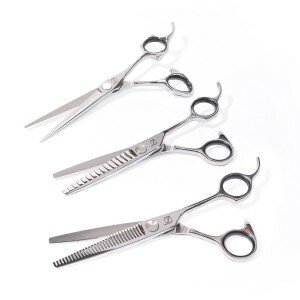 Scissorhands UK understands why hairdressers suffer daily aches, pains and frustrations when it comes to scissors. Click Here Now and discover our simple "1, 2, 3 Step Approach" to choosing the right scissors for you. 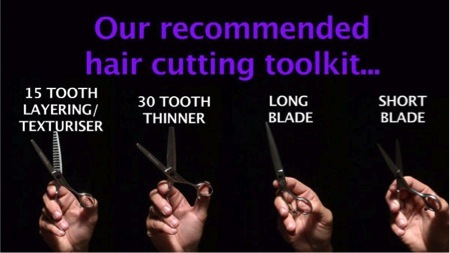 This includes a short training video on how to use all the different models of hairdressers scissors. 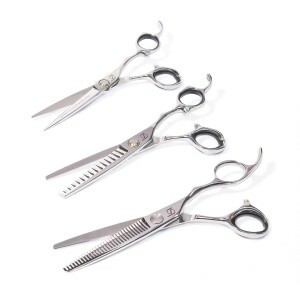 From there you can follow the direct link to our online store – or click through to our "Hairdressers Scissors" to find the perfect scissors for you. If you still have questions that haven’t been answered on our site, we’d love to hear from you. Contact Us by telephone or email and we'll get back to you as soon as we can. It's time to get started. Click here to find out what makes Scissorhands UK so unique – and how we can help find the perfect hairdressers scissors for you.